What is Leadership Development and Why Should You Care? Self-Awareness: Why Does it Matter and Why is it the Starting Point? I Got the Foundation. Where do I go from here? Michael has over 35 years of experience working in various aspects of talent and leadership development. He provides executive coaching to assist his clients to reach their full potential in the areas of self-awareness, trust, communication, inspirational leadership, transition, and executive presence. He also works with high potential employees to create and execute career strategies based on their passion, skills and competencies. 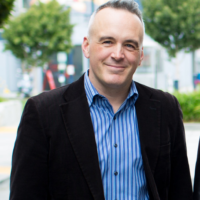 Michael has also worked closely with university students and young professionals with leadership and professional development, career strategy, and transition. He has taught workshops and provided coaching to ensure the success of these students and young professionals. 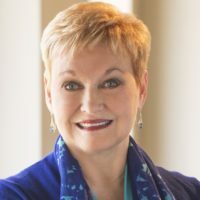 Sue is a seasoned executive, consultant and leadership coach who partners with executives and emerging leaders to accelerate critical changes and sustain results in themselves and in their organizations. Bringing more than 25 years of experience in management, consulting and coaching to her clients, Sue enables organizations and individuals to achieve strategic goals through increased focus, accountability and measurement disciplines. Client engagements include executive coaching, strategic business planning, team facilitation and the design and execution of learning and development programs. 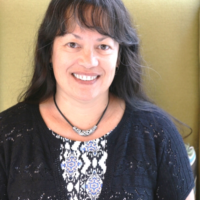 Sue’s personal business experiences at Arthur Andersen, DigitalThink, and as an entrepreneur managing a specialty medical practice has afforded her opportunities to work across a variety of industries and cultures. Sue has cultivated a love of client service, a love of learning, and ultimately a love of coaching. Sue is skilled in administrating assessments to increase self-awareness and extend leadership agility through improved relationships and team-building. Clients have extended from entrepreneurial start-ups to Fortune 500 companies. Sue has also been a leader in a number of non-profit organizations and currently serves on the Board of the International Coach Federation (ICF), New York City Chapter. With over thirty years of Leadership, Organization Development, HR, Coaching and Consulting experience in Fortune 200 corporate and non-profit organizations, Lori brings a deep understanding and skill set to support the success and development of the leaders she coaches. Her style of coaching creates an engaging and powerful experience for her clients. Her approach is to coach to the entirety of the person while also supporting their ability to meet the business needs of the organization they lead. Lori’s ability to see the big picture helps clients leverage every available resource to deliver critical results. Many of her clients have experienced a greater awareness of their strengths and growth in their ability to coach and develop their teams. They have also learned how to effectively engage and inspire those they lead. Previous roles Lori has held include: HR Director, Organization Development Consultant, Director of Coach Development, HR Business Partner, HR Manger, Leadership & Executive Coach. Specific areas of expertise are in leadership development, change management, culture change, high performance teams, and career transition. Terry Warren, ICF Associate Certified Coach, has more than 40 years of leadership experience in the financial services and healthcare industries. He has held senior leadership roles in sales, strategic planning, client engagement, and executive coaching. From that background, Terry equips his clients to see new perspectives, gain clarity, and achieve results. He leverages his reputation as a trusted advisor with his collaborative style and successful executive experience to make sure clients achieve their desired results promptly and with long-lasting results. For more than 27 years, Terry served in a wide variety of leadership roles with Willis Group, a large global insurance broker. 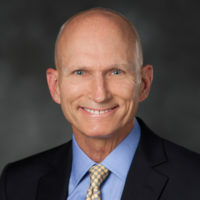 He led the company’s client engagement and business retention efforts in North America, provided internal executive coaching to top leaders, and served as Executive Director of The Willis Foundation. Prior to joining Willis, Terry worked for Hospital Corporation of America and other healthcare organizations, serving in a number of domestic and international corporate positions. In addition, Terry believes in giving back. He has served as the chair of several nonprofit boards and as a mentor and consultant to nonprofits, both in the United States and abroad. He is 2016 President Elect of the International Coach Federation – Tennessee. When he is not working as a coach or consulting, Terry has a passion for landscape painting. He is an accomplished artist whose paintings evoke a sense of realism and a feeling of serenity. 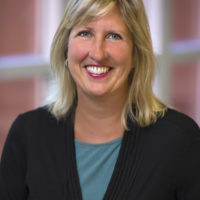 Deborah Huisken, PCC is an executive coach, consultant, and thinking partner to innovative business leaders, executives, and owners. She has helped owners stay the course, triple their revenue and reach profitability; executives take on higher-level challenges and better manage their teams; leaders grow existing initiatives and create new ones. 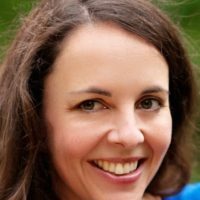 She specializes in helping her clients understand at a deep and actionable level what is unique about them, and how to leverage that in the work they do. Of particular interest is helping corporations identify, understand, and become more successful in working with the unrecognized or under-developed innovators and thought leaders in their midst. Private clients have included mid- and senior-level executives from companies such as American Express, Apple Computer, Hewlett Packard, Digital Equipment Corporation, Silicon Graphics, London School of Economics, General Dynamics, SunTory, Philips, Pfizer, and the US Federal Government. They have been native to countries around the world including Japan, Korea, Israel, England, Sweden, Trinidad, Ghana, Canada, UAE, and USA. Market segments include B2B, technology, manufacturing, FMCG, the sciences, and the arts. Glenn Taylor is devoted to helping others grow, change, and maximize their potential. A certified coach, consultant, speaker and writer, he supports individuals and organizations in achieving higher performance characterized by concrete action and results. Glenn specializes in leadership, team performance, career advancement, personal branding, emotional intelligence and effective communication. 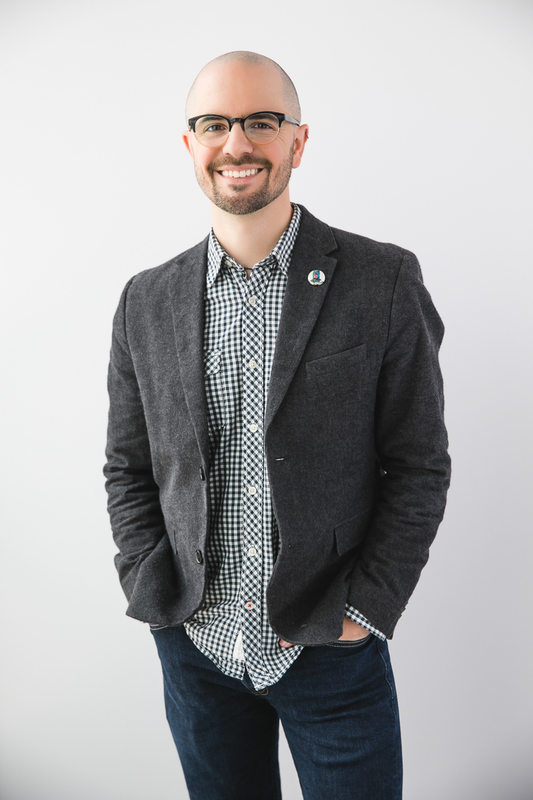 Founder and President of Skybound Coaching & Training, Glenn hosts the “Dare to Fly Higher Podcast,” and creates content for the Skybound blog, YouTube Channel and online courses, in addition to writing for Forbes.com. 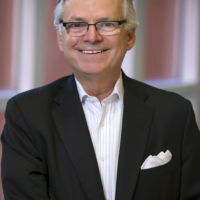 Prior to being a full-time entrepreneur, Glenn worked as Chief Marketing Officer for the Houston Symphony, in which he led a team of over 20 marketing, PR and customer service professionals, was responsible for $10 million in revenue, and spearheaded the complete rebranding of the institution in celebration of its centennial. 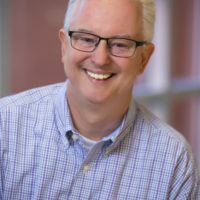 Glenn is an Associate Certified Coach through the International Coach Federation (ICF), and has his Masters of Science in Organizational Development and Leadership. He coaches, teaches and facilitates coach training for entities including Rice University, Vanderbilt University and University of Houston. He serves on the board for the Houston Chapter of the International Coach Federation (ICF). David specializes in pragmatic, integral coaching across all aspects of professional leadership development and executive performance. His broad business background and experiences provide David with a unique perspective and insights that allow him to build credibility, comfort and trust with seasoned executives. David specializes in helping leaders develop effective communications skills, hone leadership style and approach, and improve self-awareness and self-development capabilities. David began coaching in 2011 with Korn Ferry | Hay Group, working with Director and VP-level corporate leaders, transitioning military officers, and EMBA candidates at some of the world’s top B-Schools. David’s former clients are influential leaders in some of the world’s most well-respected companies, including Accenture, Apple, Ernst & Young, Genentech, IBM, McKinsey & Co., and Yahoo! She is an ICF Master Certified Coach (MCC), Board Certified Coach (BCC), Certified Hogan Coach, and Master NLP Practitioner. She also has certifications in several well-respected diagnostic instruments, learning tools, and models. Mina holds an EMBA from Vanderbilt University and BBA in Accounting from Eastern Kentucky University. A popular keynote speaker and workshop facilitator, she has co-authored five books about careers and coaching and is working on the sixth. John helps successful people excel further, working with senior leaders, boards, executive teams, entrepreneurs and other strong professionals. He works with alumni of a number of leading MBA programs including the Owen School at Vanderbilt and the Tuck School at Dartmouth. He is a Founding Fellow and Contributing Author of the Institute of Coaching at McLean/Harvard Medical School. His book ‘Pinpointing Excellence’ (www.pinpointingexcellence.com)for example is popular as a buyer’s guide to selecting executive coaches. He has 30 years of management, executive and leadership coaching, executive assessment, organization change and alignment, and strategy consulting experience globally. 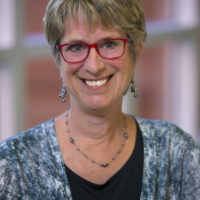 Philippa Strelitz has over fifteen years of experience in designing and delivering customized interventions to address high performance leadership, teamwork, communication, diversity issues and organizational culture across a range of industries including higher education, health care, transportation and entertainment. She has consulted extensively on strategic planning, work culture, performance and leadership issues with both corporate and nonprofit organizations around the country.